Nice little app, very small but somewhat incomplete, hey the price is right. 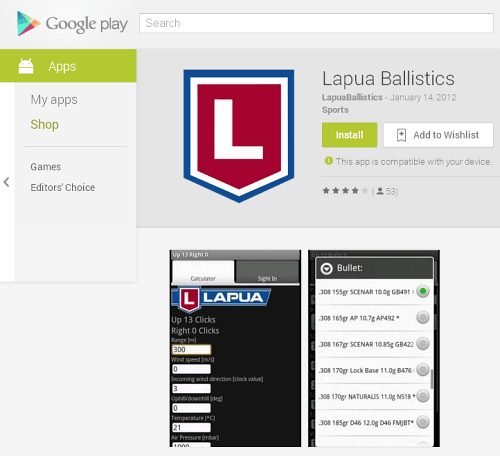 Of course, they don’t have the 175gr Scenar-L in the app. Look forward to the update. Quite a radical change from their originally stated BC figures (105 scenar from .535 to .472). 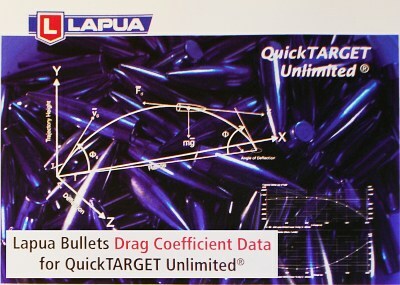 Unfortunately, it reveals that in spite of good consistency, Lapua bullets – pound-for-pound have very poor ballistic coefficient numbers. 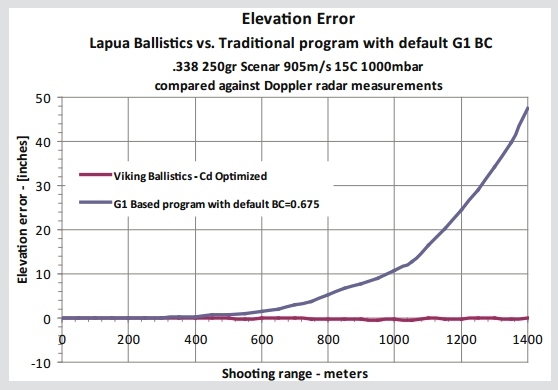 Ian, the 105 gr 6mm Scenar has a measured G7 BC of 0.248. The Berger 105 gr .243 BT has a measured G7 BC of 0.252. I would’t call that “very poor” in comparison. G1 BC is not suitable for cross-manufacturer comparison because they all calculate them differently.